Here are 5 Historical War facts that will make your brain dance! 1. 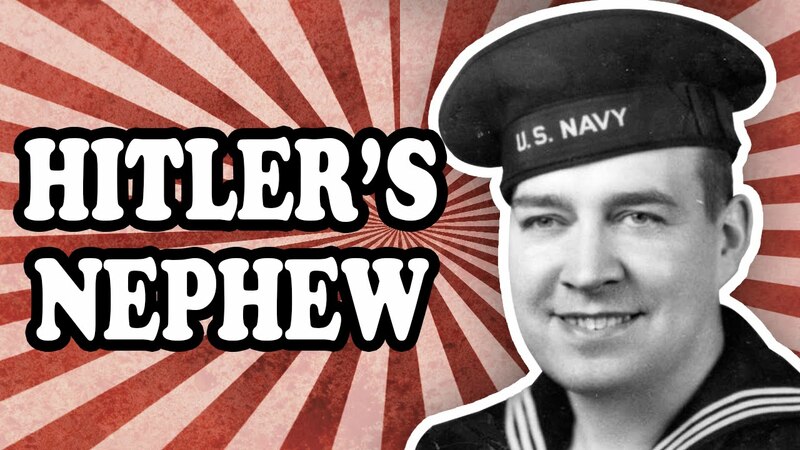 William Hitler, Nephew of Adolf Hitler, served in the US Navy during World War II. Shocking, but true! 2. The Brave Napoleon Bonaparte in 1807, during a rabbit hunting trip, got attacked by rabbits! Now, this is what we call – Hunter turned to Prey! 3. The longest war was NOT bloody! 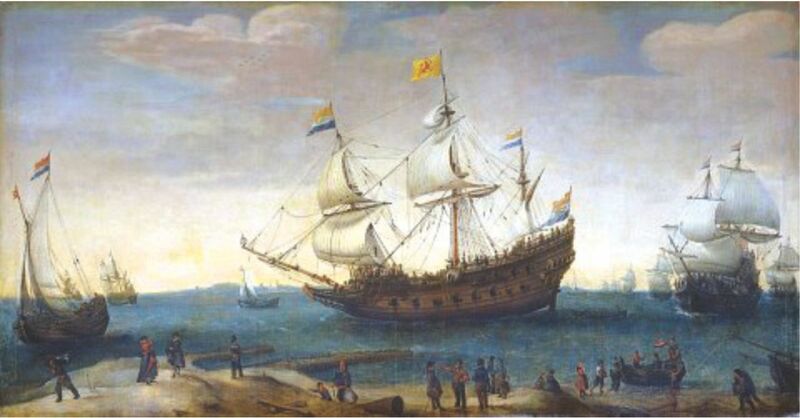 It was between Netherlands and Isles of Scilly which lasted for 335 years, 1651 to 1986; had no casualties. Now, this is the kind of war we like! 4. Anglo- Zanzibar war in 1896 lasted only for 38 minutes! The shortest war ever recorded! 5. Russian dogs were trained to attack German soldiers with bombs tied to them. But unfortunately, in all the hustle, they got scared and hid under Russian tanks. Result – They blew up the Russian tanks. If you have any more war story, fell free to share below!